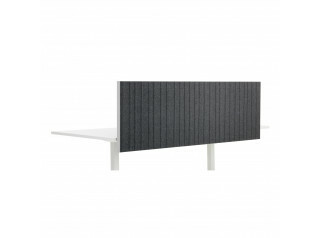 Keko Desk Screen by Martin Ballendat. 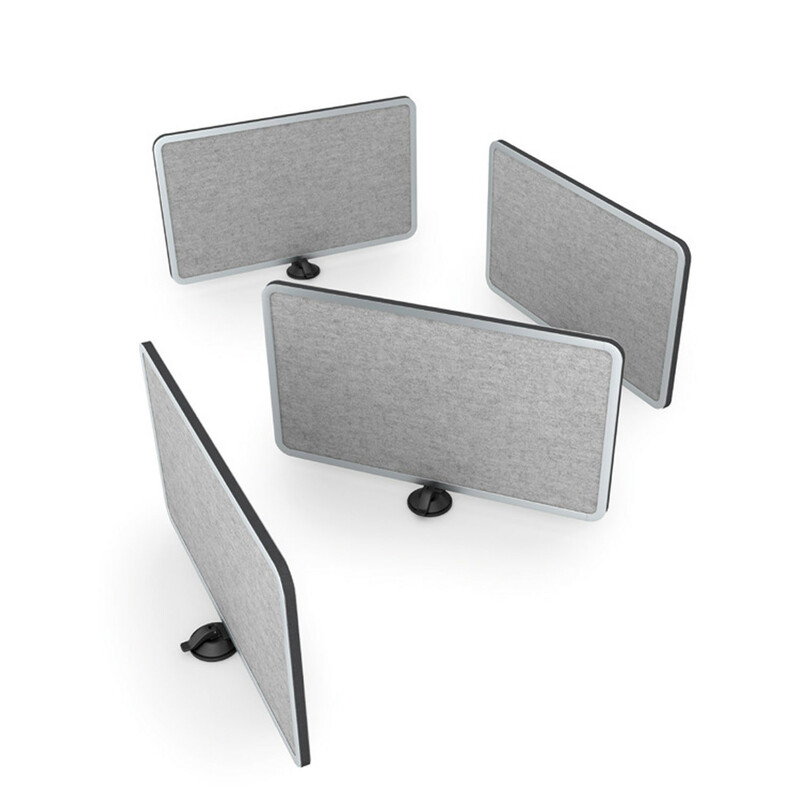 A lightweight, mobile desk separator that can be used with any surface, Keko Office Desk Screen and is easily relocated thanks to its innovative suction cup, which can also be used to turn Keko into a modesty panel for any desk system. 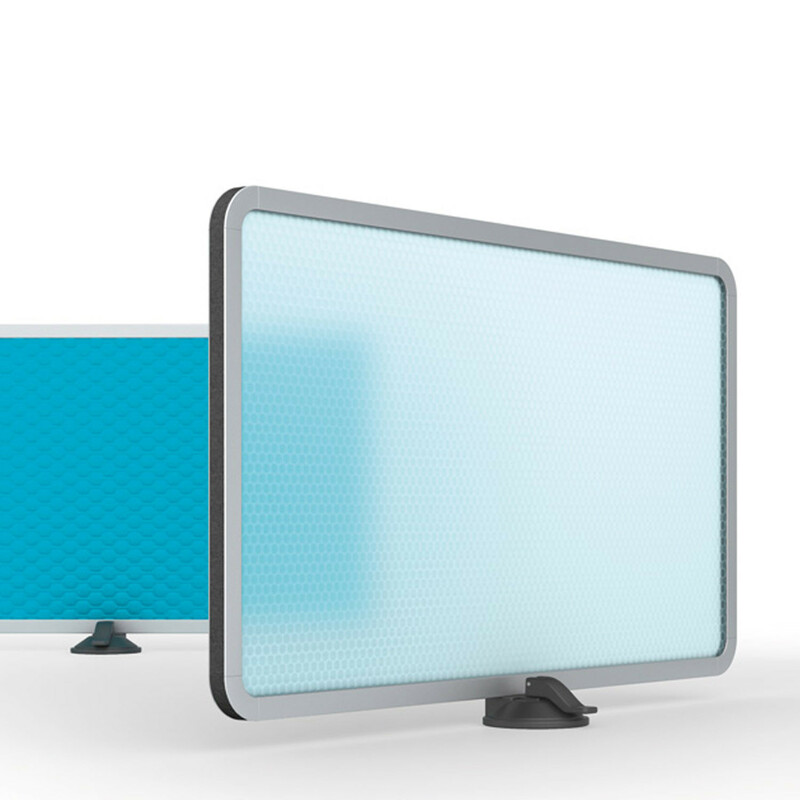 The concept behind Keko Desk Screen is very simple: the integrated suction cup adheres to any flat surface, whenever and wherever needed, without limitations. 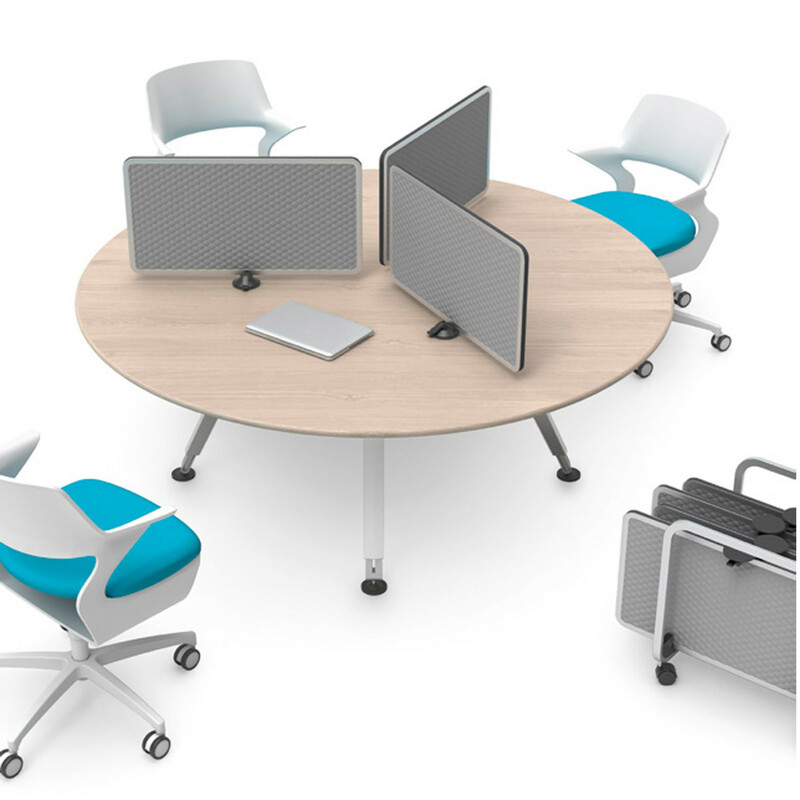 Work space can be easily divided in any way, and just as easily reconfigured depending on changing needs and work requirements. Keko’s Desk Divider's suction cup works by creating a vacuum under the cup, activated by pressing a lever. When in the closed position, the lever integrates seamlessly with the design of the suction cup’s shell, creating one harmonious unit. 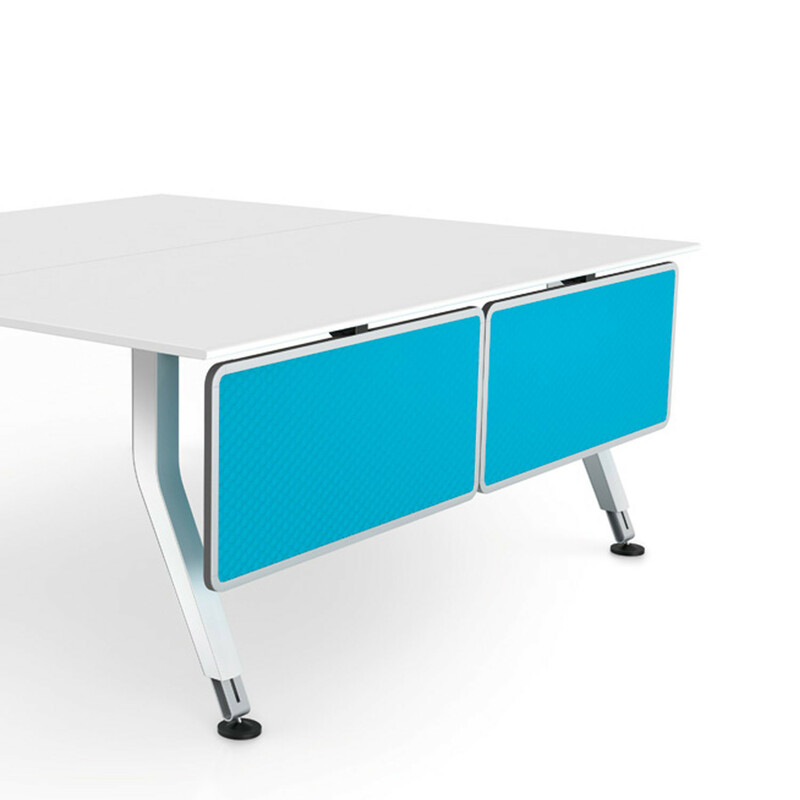 The panel is surrounded by an aluminium frame, helping Keko achieve its light weight. 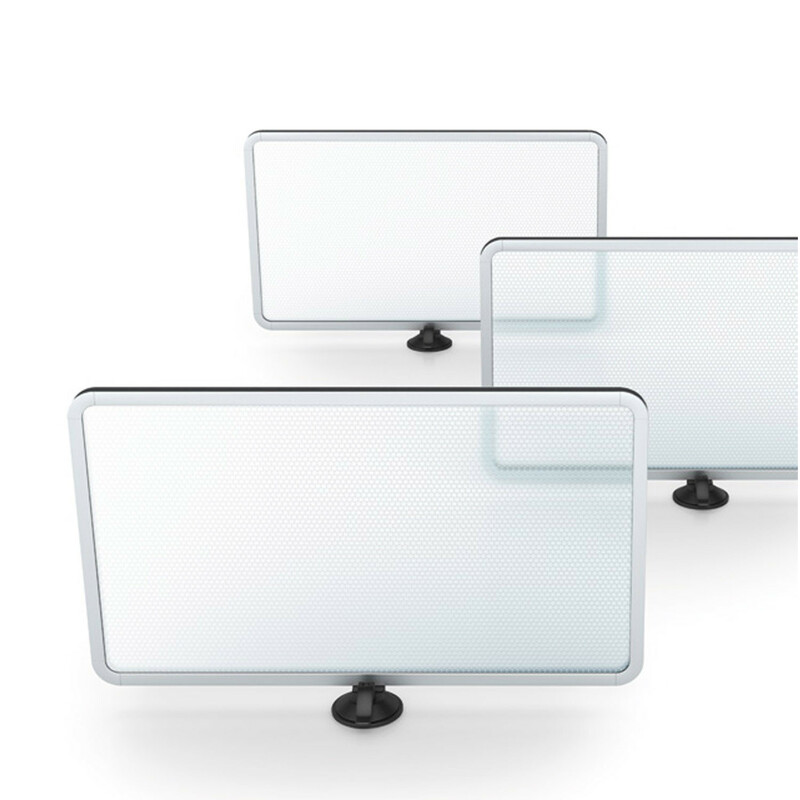 The composite panel is a well-thoughtout sandwich-structure consisting of various perforated polycarbonate-layers; assures excellent noise-protection for a translucent panel in an exclusive design. 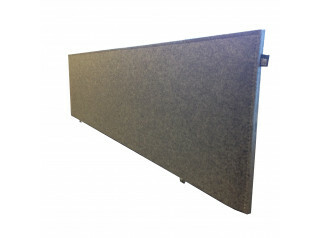 The felt panel is a classical, timeless version that also offers excellent acoustic noise reduction, thanks to the underlying high-expansion foam plates.The 3D structure fabric version is produced using the thermo-welding technique which creates an attractive bubbled surface that optimises noise reduction. 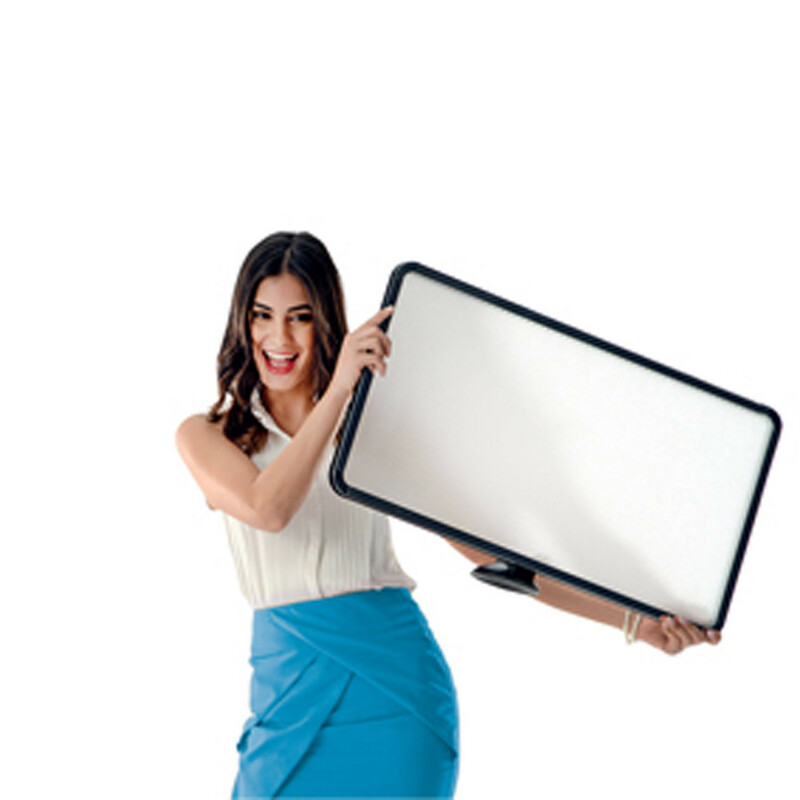 If required, Keko can be easily transported and stored in the complementary Keko-cart, which is equipped with special dampeners that the panels are plugged into so as to prevent damage and noise when storing the panels in the cart. 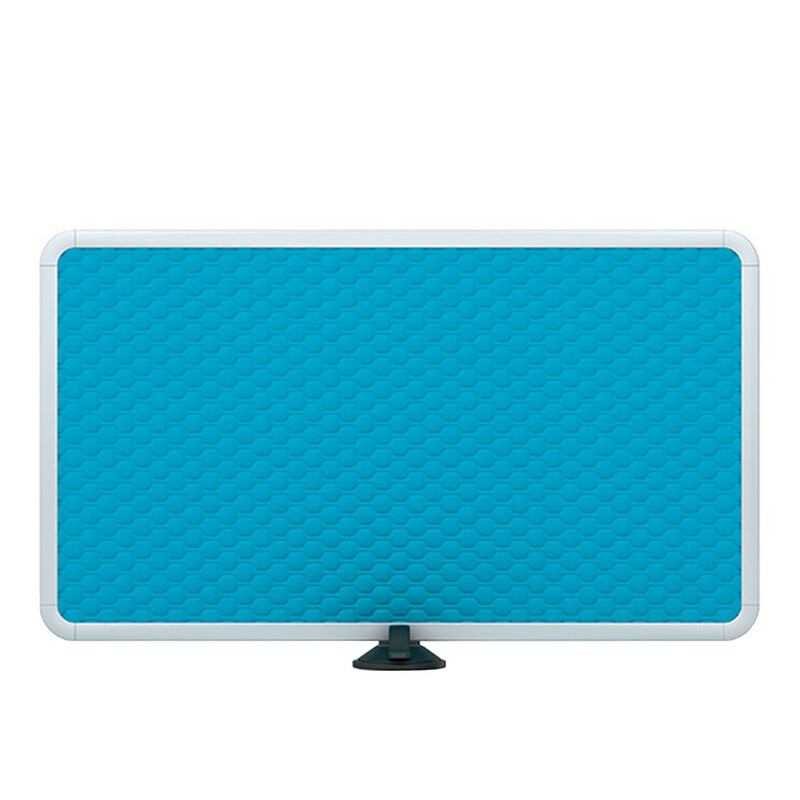 You are requesting a price for the "Keko Desk Screen"
To create a new project and add "Keko Desk Screen" to it please click the button below. 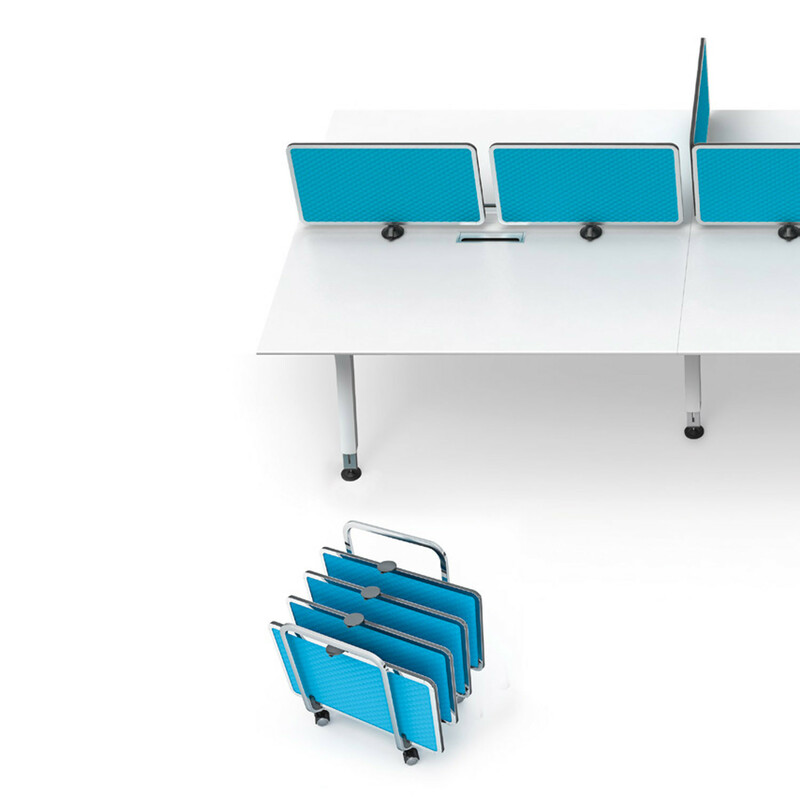 To add "Keko Desk Screen" to an existing project please select below.